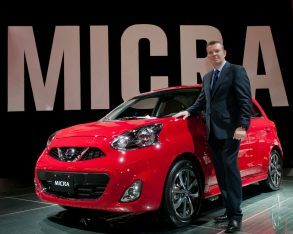 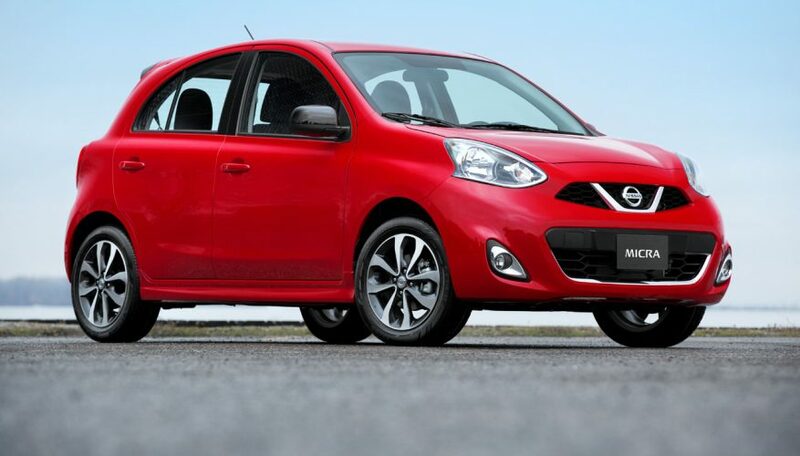 purchased for under $10,000, but Nissan shocked all with the $9,998 base price of its new 2015 Micra hatchback. 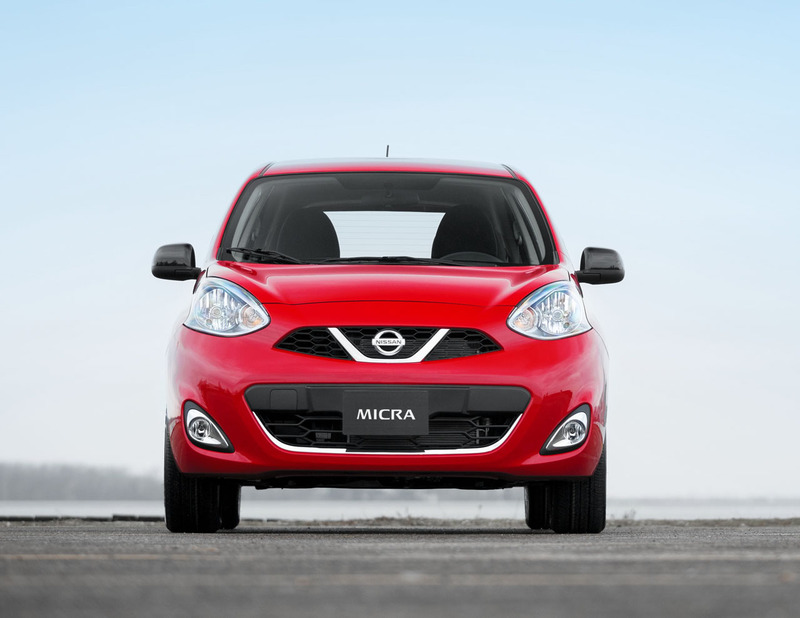 Now we find out that the new Micra will effectively replace the Nissan Versa Sedan, a subcompact four-door that up until now has been the Japanese brand’s cheapest model at $11,898. 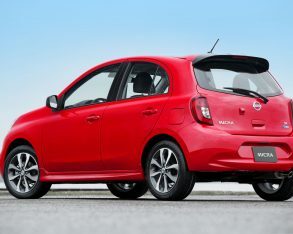 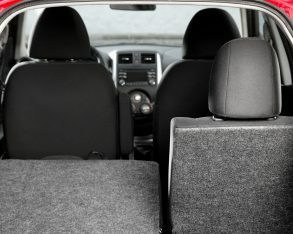 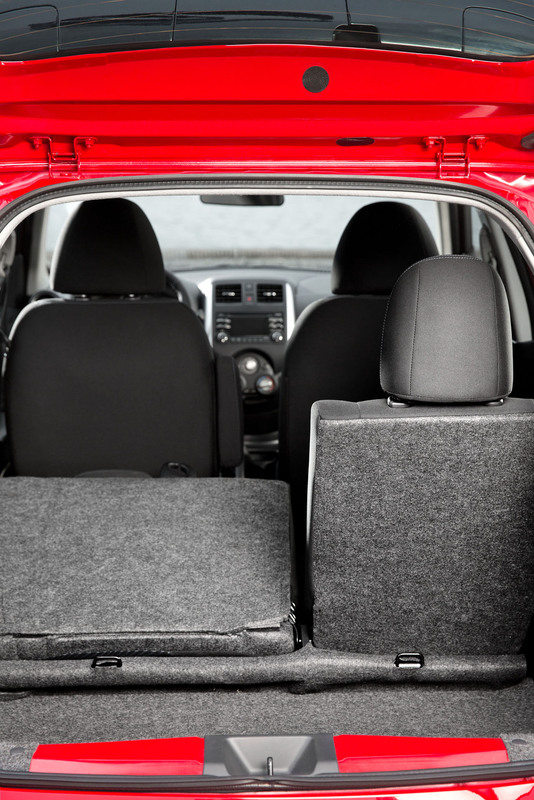 The Versa Sedan has found new entry-level buyers for Nissan in Canada, but the model hasn’t done as well as hoped for. 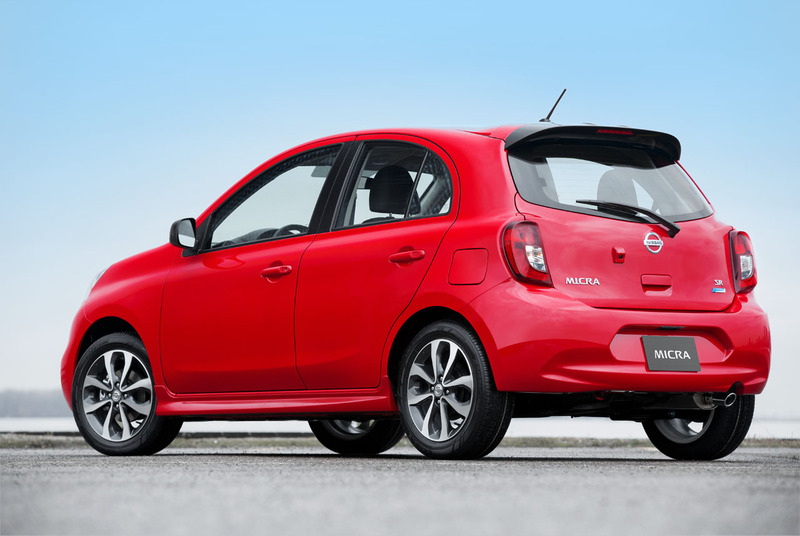 In the U.S., however, it sells much better per capita, so the Versa Sedan will stay and the Micra, a hatchback designed for the European market and now Canada, will remain unavailable. isn’t the first time Nissan has chosen a different tact for the Canadian market than its U.S. division. 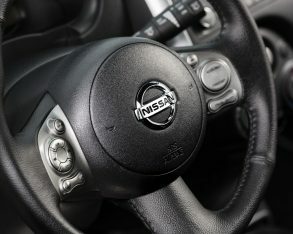 Ahead of the Rogue compact crossover, Nissan sold its X-Trail to Canadians from 2005 through 2007, a model unavailable in the U.S.
With the Versa Sedan soon out of the picture, Nissan customers will be able to purchase the Micra at the entry level, with the next model moving up through the lineup being the Versa Note hatchback at $13,348. 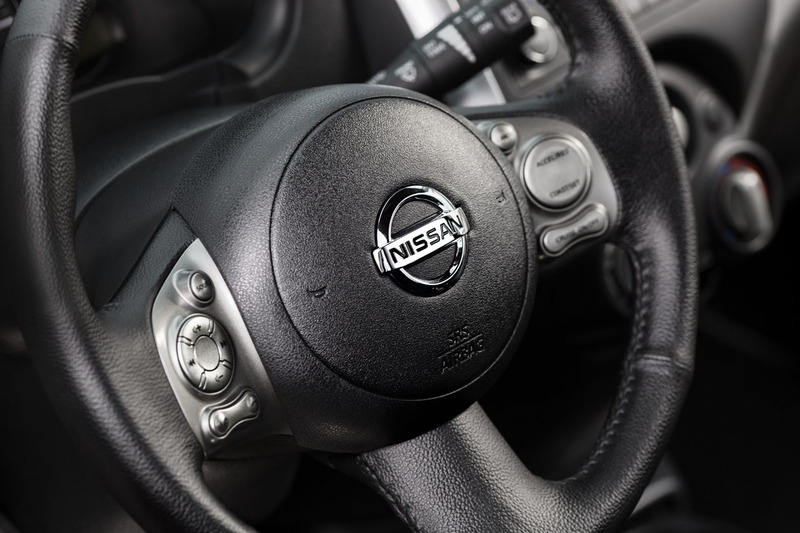 The rest of the passenger car line remains intact, with the Sentra sedan continuing on Nissan’s compact competitor at $14,848, followed by the mid-size Altima at $23,698, the all-electric Leaf at $31,698, and full-size Maxima at $37,880. 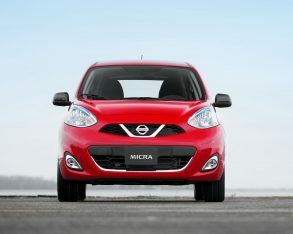 Nissan also offers an enviable lineup of sports cars as well as full lines of crossovers, SUVs and trucks. 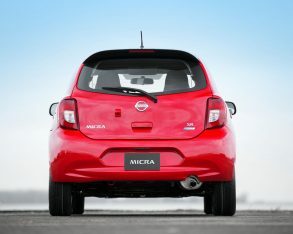 Inexpensive yes, but the Micra appears to be a car that won’t have to win over its buyers purely on price alone. 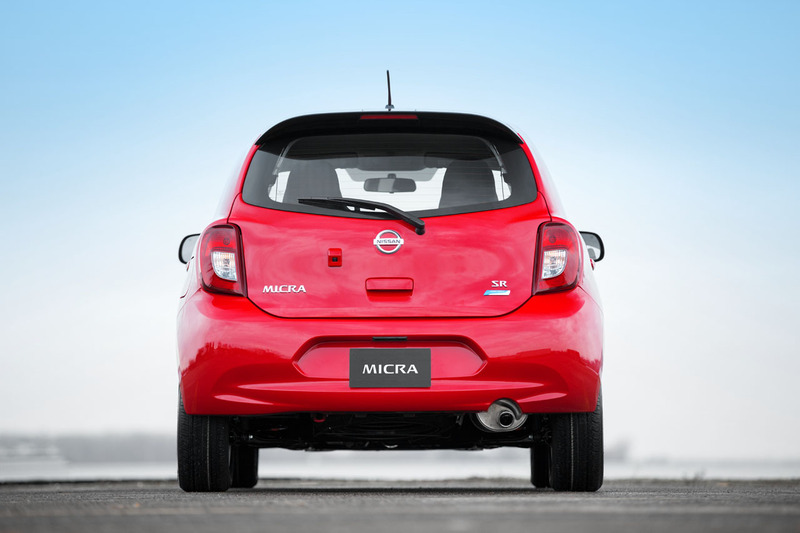 A choice of three trims will include S, SV and SR, with all models getting a zippy 109 horsepower 1.6-litre four-cylinder engine. 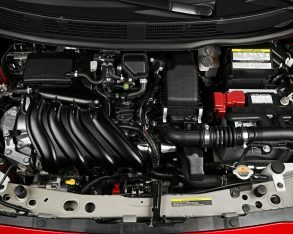 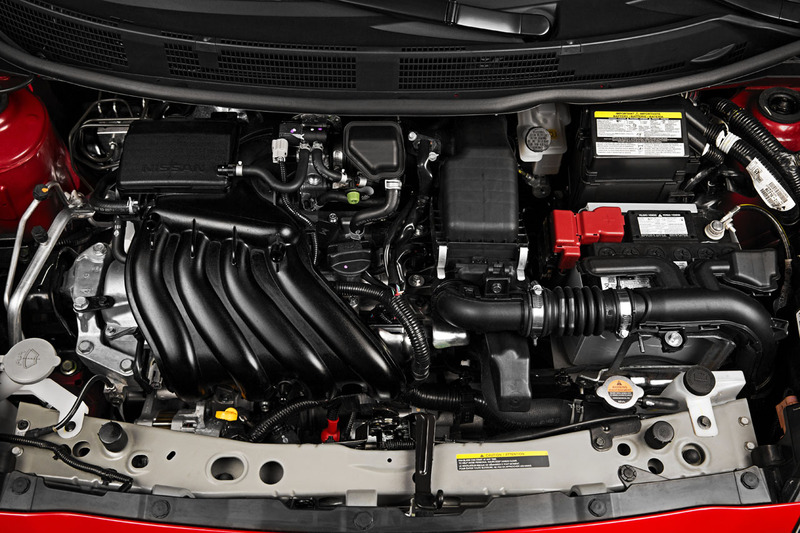 Transmission choices will include a standard five-speed manual or a four-speed automatic. 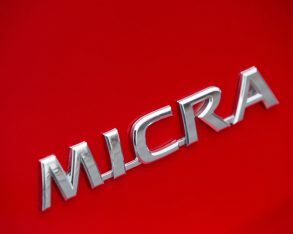 Buyers will also be given opportunity to personalize their Micras with unique door handle finishers and five different colours of mirror caps (as well as chrome) for less than $200. 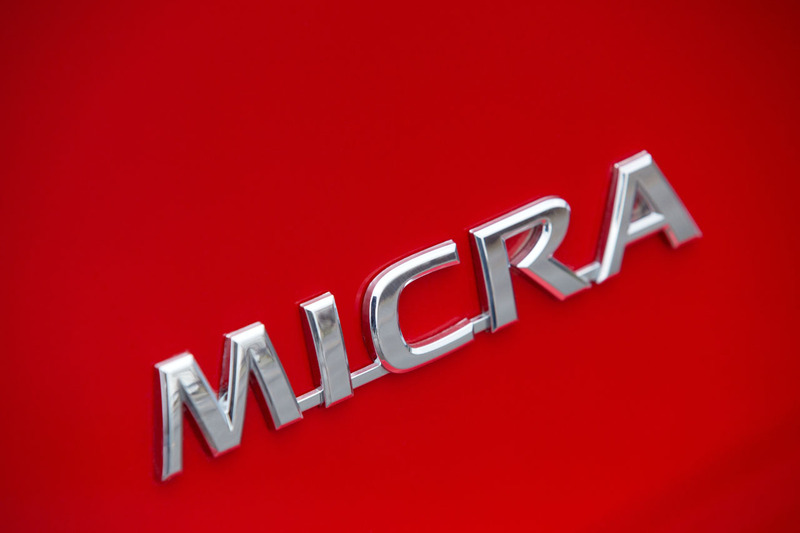 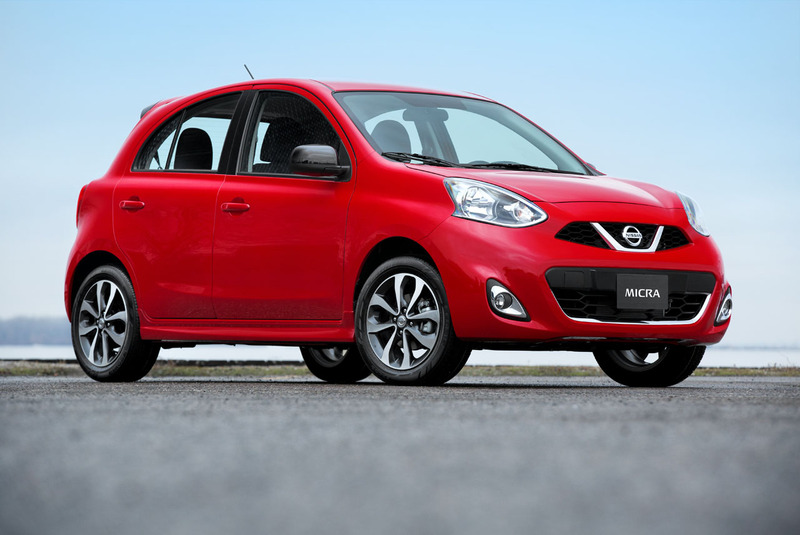 The new 2015 Nissan Micra will go on sale across Canada this spring.